Do stories involving zombies, cannibals, and serial killers sound like an exciting adventure? Then you will love these horror escaprooms! 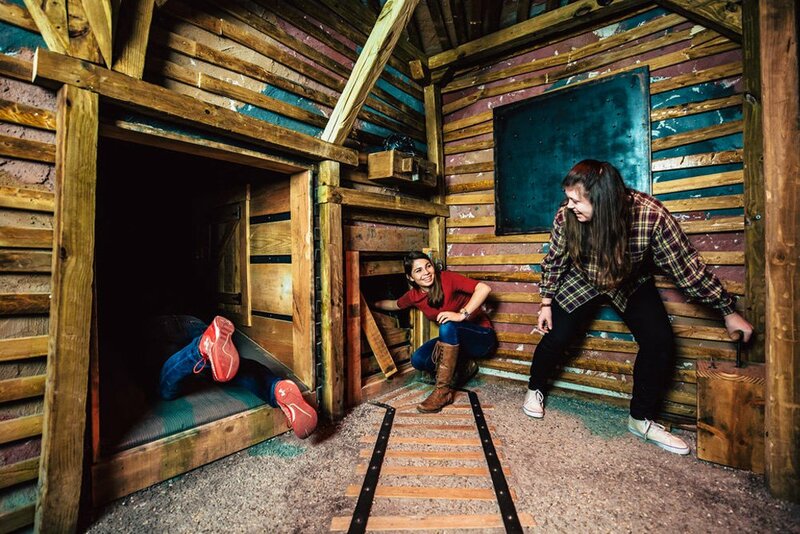 Test your skills under pressure as you escape these scary escape rooms! 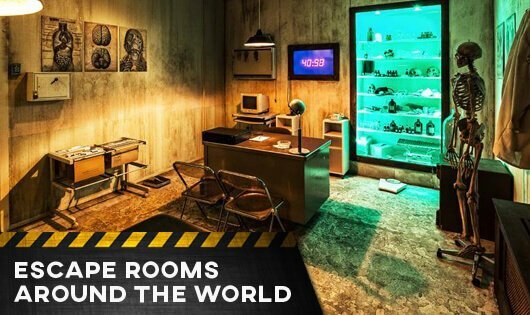 Want to know more about escape rooms? 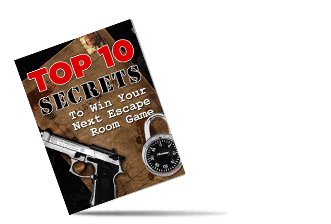 Check out these room escape games reviewed by the experts! All right here at your fingertips! Skimming through hundreds of rooms can be daunting. Want the best escape games near you? We have the best reviews of the best escape games right here! Don't have the time or knowledge to update yourself with the newest escape games out there? That's our job, anyway! 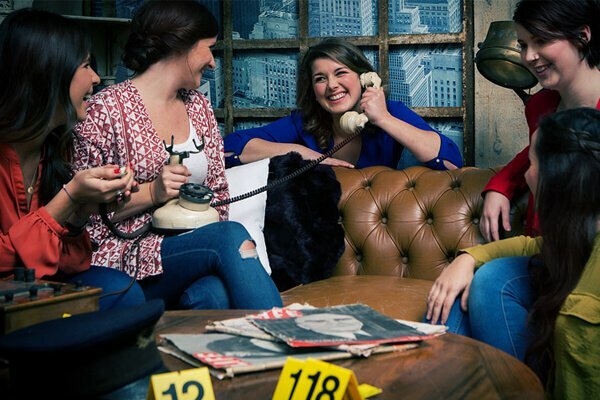 Take a look at these new escape games! No matter where you are or how many rooms you've tried! Escape Room Rank wants to bring us all together in celebration of our escaperoom passion! What is more intense than room escape adventures? Not much! But the most intense genre of escape room is no doubt a horror themed one! Somehow solving puzzles is a lot harder when scary themes are involved. Read on to learn more about a horror escaperoom! What is a Horror Escape room adventure? 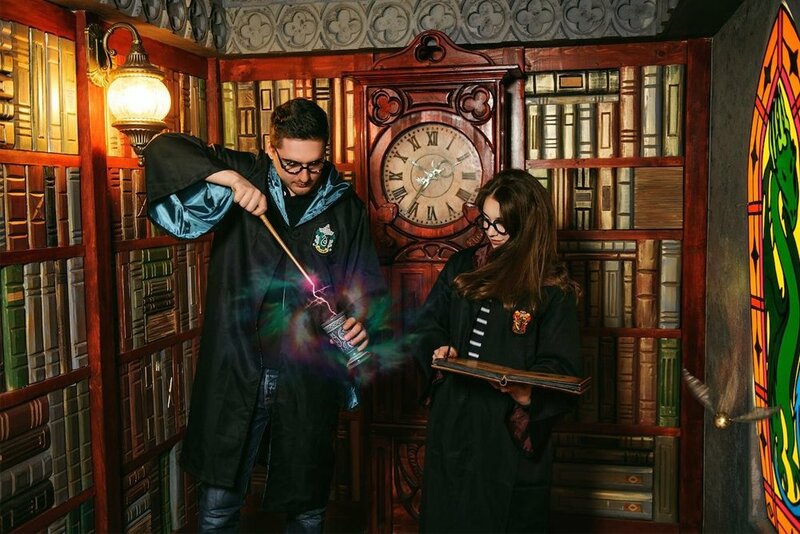 Just like any other escape room game, in a horror escape room, players are locked in a room where they must use clues to solve puzzles and escape before the time runs out. So how are horror escape rooms different? Horror escape room games add the element that causes your heart to race in a way that no other game can. The difference is that they add a psychological twist that sits you on the edge of your seat, as well as the edge of your nerves! Imagine you, a perfectly sane individual is locked in a mental institute in the 1800s where you will be put down in one hour. Or pretend that you are the captive of a cannibal who has plans for his dinner….you! Today, people spend their life searching for their next high.They start with a mild scary movie, before building up to scarier and scarier flicks. Pretty soon, they become immune, so they try out a scary VR game. Then, even that becomes just another game, detached from reality. Haunted houses? Those don’t require interaction. So what comes next? If you look at the best escape games, you will see that there is a pattern here that involves intense, high-speed action. This doesn’t always include horror, but you can imagine how adding that element of the escape room really amps up the intensity. For those thrill-seeking individuals, who seek bigger, scarier adventures, a horror escape room is a no-brainer. They are put in the middle of their nightmares and they love it! Zombies! Serial killers! Sadistic scientists! One key element to most horror escaperoom games is “horrific” actors! When you are locked in that mental hospital, you aren’t alone! There are multiple patients who actually belong in the asylum, and they know you don’t! That simply won’t do! Even a more common occurrence, imagine you are in a prison escape game. You are locked in a prison cell with your cellmate, a well-known murderer. He’s asleep, but you know you have to escape! The only trouble is: should you be more afraid of him or the corrupt guard? Good actors are crucial to an escape the room horror game. They give you the visual, the realistic setting, and they set fear in your heart like no other! What horror escape room is better than one called Horror Escape? One of the best escape games is located in Victoria, B.C. and has an array of very difficult rooms each with no more than a 20% escape rate. Imagine pieces of vintage dolls with blinking eyes! Or being chained in a cellar with a killer! Horror escape leaves no room for those not willing to give it their all and bite the bullet. If you think The Basement in Los Angeles is scary, imagine doing it alone! There’s not much scarier than being alone! That’s exactly what The Alone Experience believes too as they draw you into a twisted plot with crazy puzzles! That’s why they created a one-player escape room when most rooms have at least two. You can bring no one with you. The worst part is…you aren’t alone. This is the most intense, mysterious experience that is recommended only for those with the strongest minds and hearts.